First of all I got a simple set. 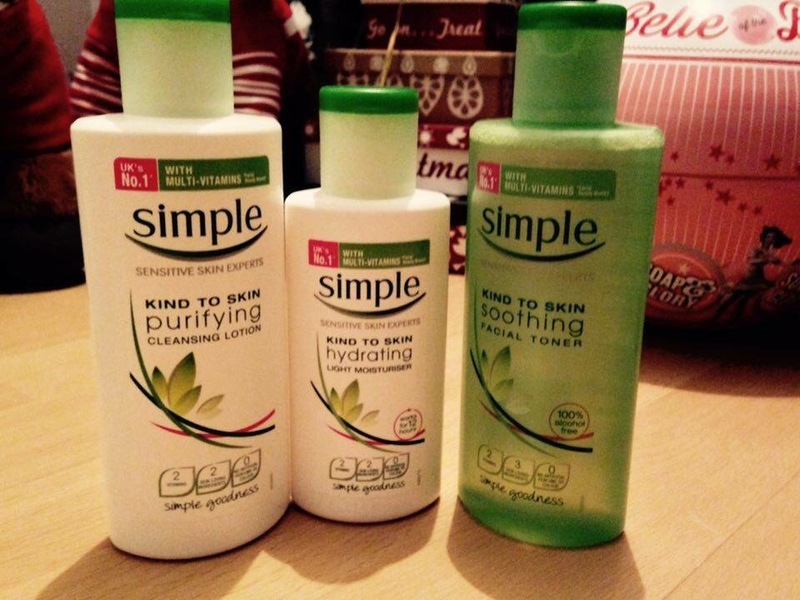 I’ve never used this brand before but it is for sensitive skin (which I have) so can’t wait to give it a try! 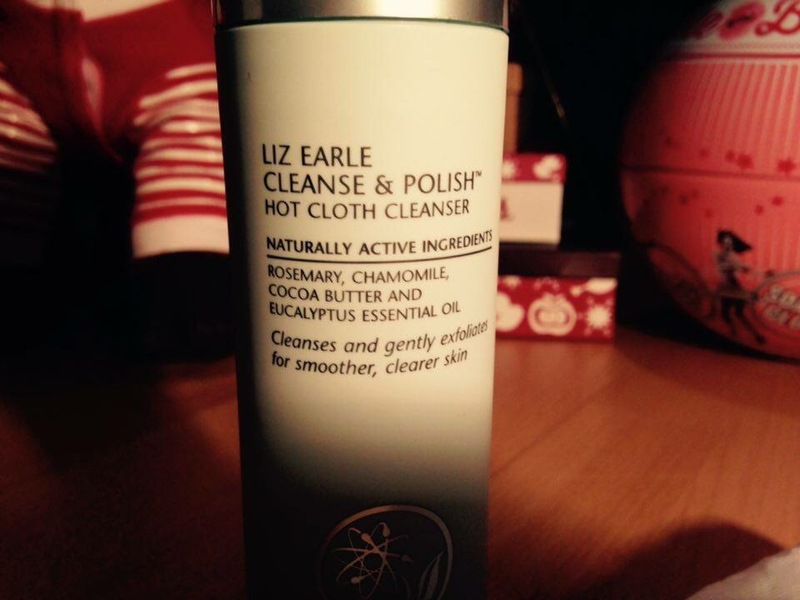 Lush stuff!! 😍😍 I am in love with these two face masks that I got! I can’t normally use face masks as they make my face itch but these don’t and leave me with fresh, soft feeling skin! I can’t wait to try this bath bomb out which is shoot for the stars. 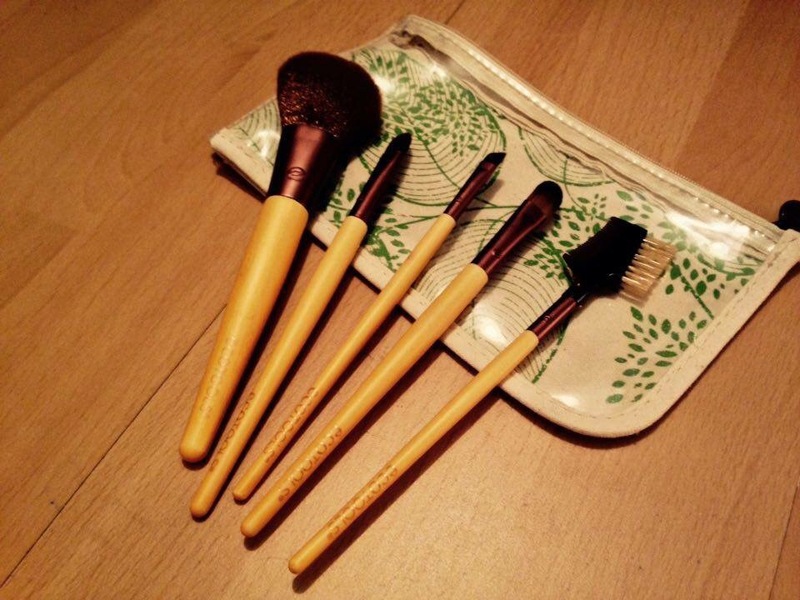 The ecotool brushes! 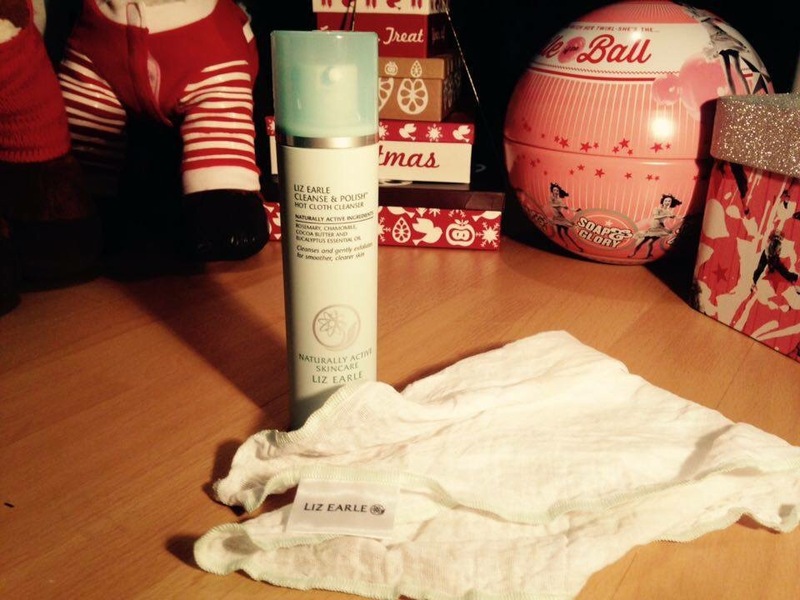 These are so nice and soft and apply make in nicely. Would definitely reccomend! Soap and glory stuff!! I got a few soap and glory sets for Christmas which I am not complaining about as I love them!! Especially the hand food! 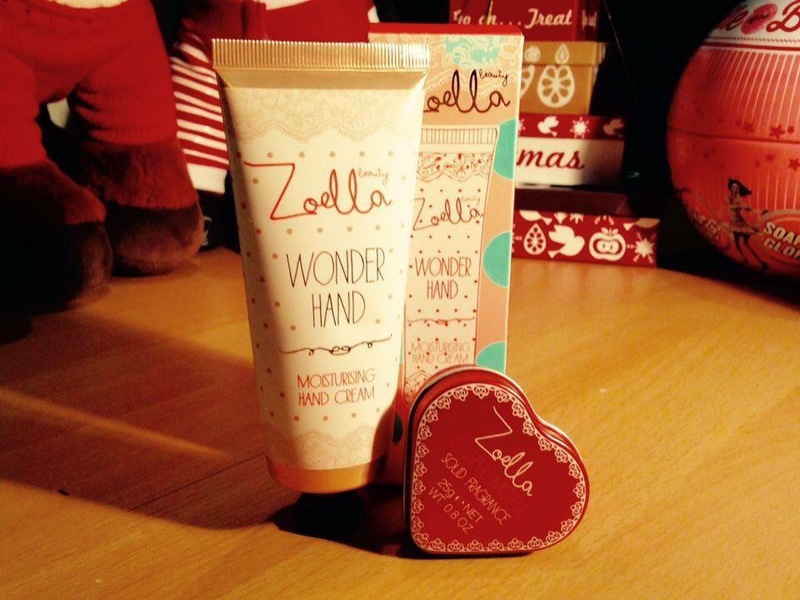 The zoella hand cream and solid fragrance! 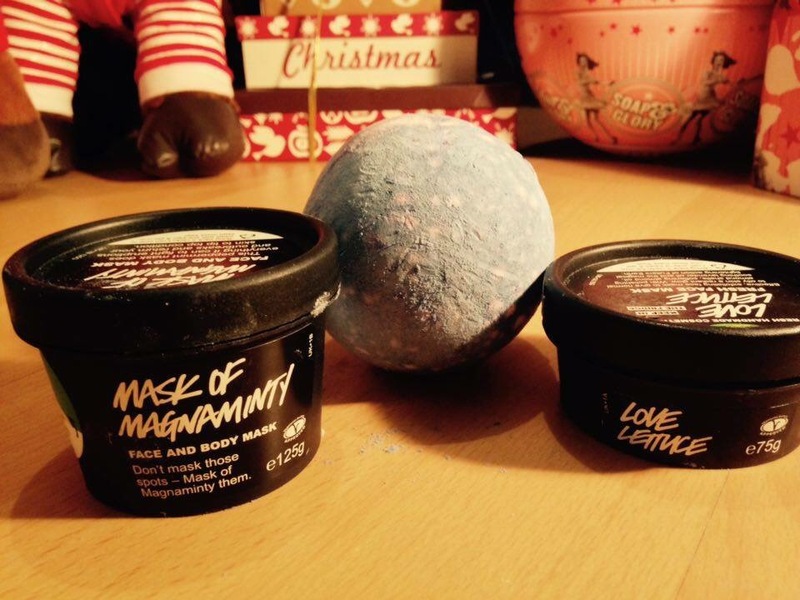 These both smell so good! The solid fragrance is a little weird as its like a cream you rub onto you and I’ve never seen anything like the before, but it is easy to carry around in a bag and keep you smelling fresh! Body shop stuff! 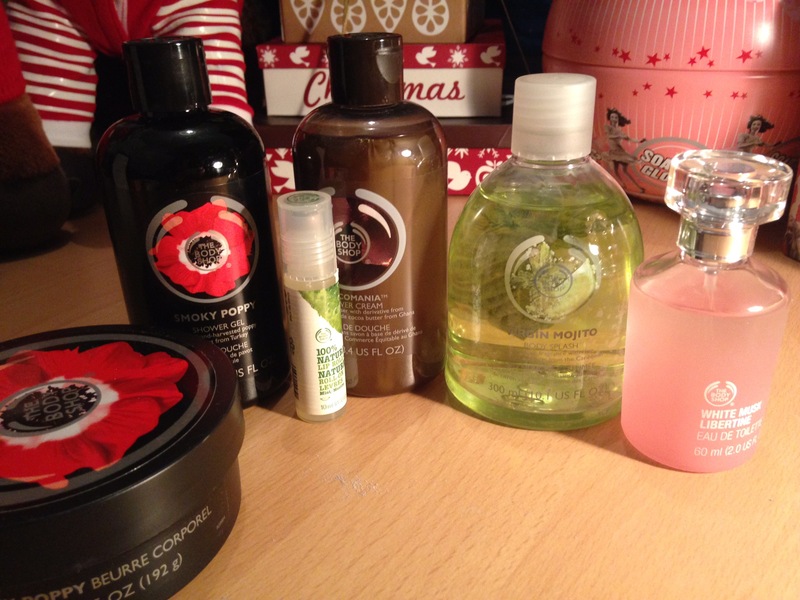 I got a nice selection of body shop stuff, which you can never go wrong with! The lip roll I would reccomend if you have really dry lips as wets them and tastes minty! 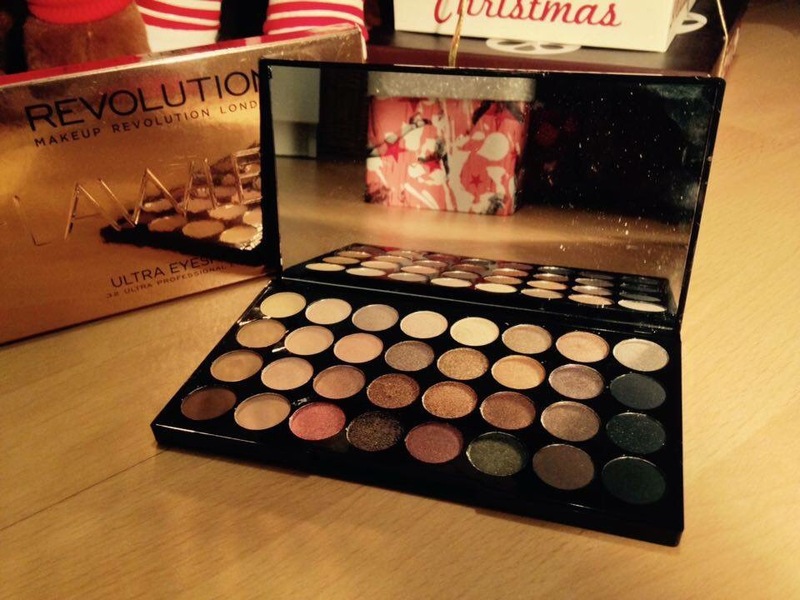 And finally I got the the revolution flawless eye shadow palette. I really wanted some more burgundy and purple shades and this is great to experiment with! 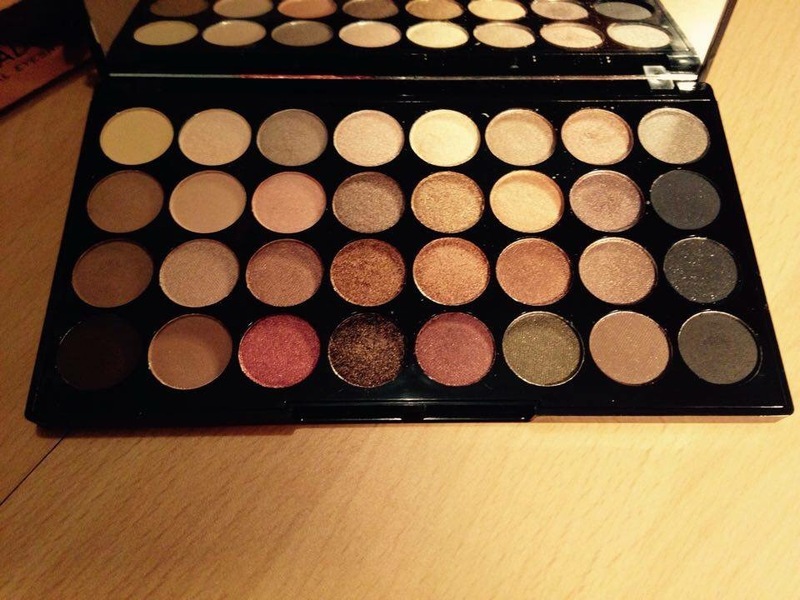 The only downside is that the colours on the pallet come out a bit different when you put them on your eyes. Aside from that, it’s a nice lower cost option to go for. 2016- The year of me.